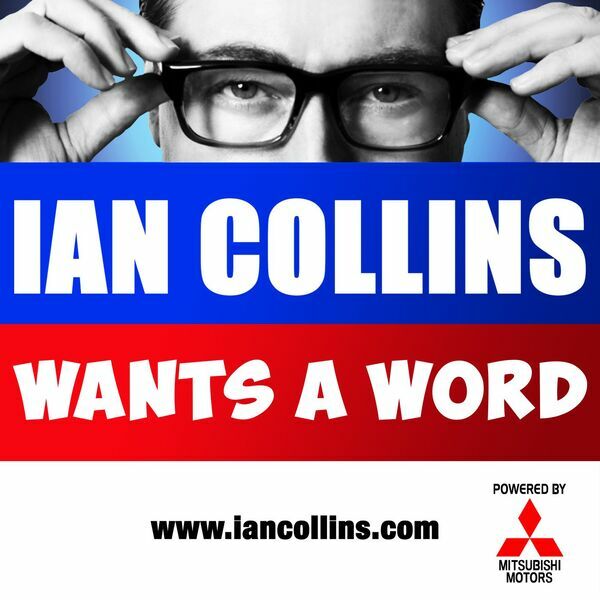 Ian Collins Wants A Word - Ep 95 - BUSY BUZZY BEARDS! Ep 95 - BUSY BUZZY BEARDS! Description: Come join us in our wee cyberspace place, and enjoy YOUR feedback via social media and email... Ways To Make The World Better, Kev opens a WAW shop, and we ponder the reasons for existence. Wander past @iancollinsuk and @sideshow_kev on Twitter. Come join us in our wee cyberspace place, and enjoy YOUR feedback via social media and email... Ways To Make The World Better, Kev opens a WAW shop, and we ponder the reasons for existence. Wander past @iancollinsuk and @sideshow_kev on Twitter.